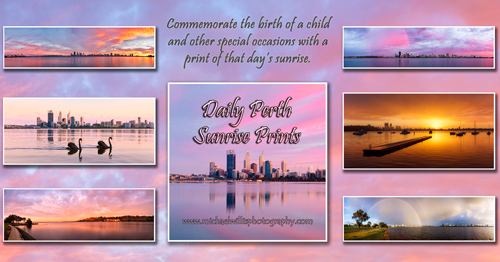 Photographs of every Perth sunrise throughout September 2012. After clicking on the thumbnails below, a new window will open showing the image at my pbase.com galleries. Rottnest Island Sunrise, 18th September 2012.